Malachi Gandy, a member of Bush Memorial Baptist Church, serves as the associational men's ministry leader for 2019. 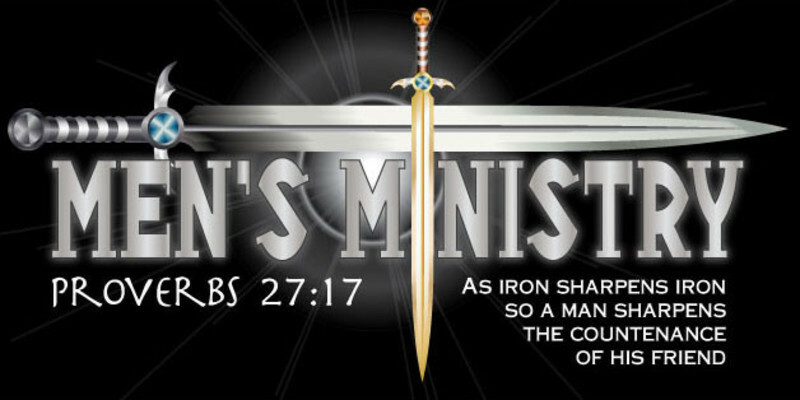 The purpose of the association's men's ministry is to help church who have an ongoing ministry to grow, also to help churches wanting to start a men's ministry with start-up information and activities. Our vision for our association is for every church to have an active men's ministry. If the association can help your church give us a call at 334 566 1538.